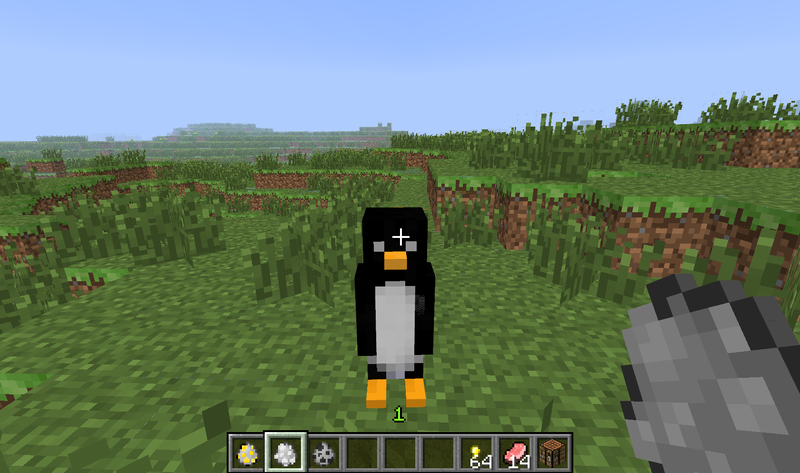 Pet Penguin Mod. 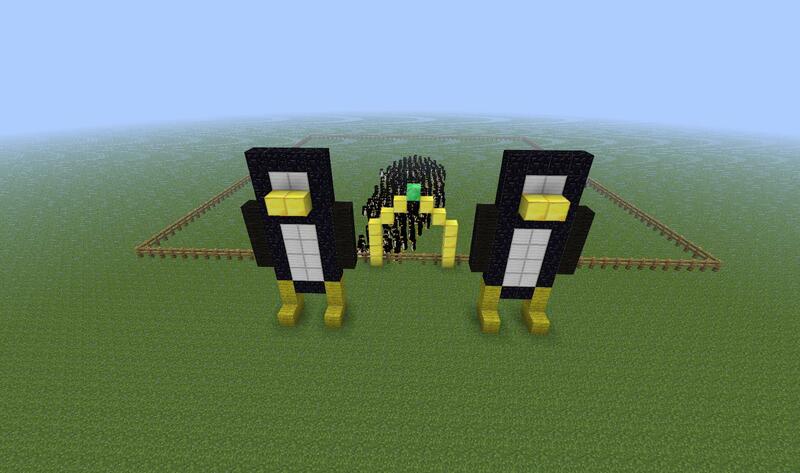 Basically it adds a two new mob into minecraft called a Penguin and a Emperor Penguin. 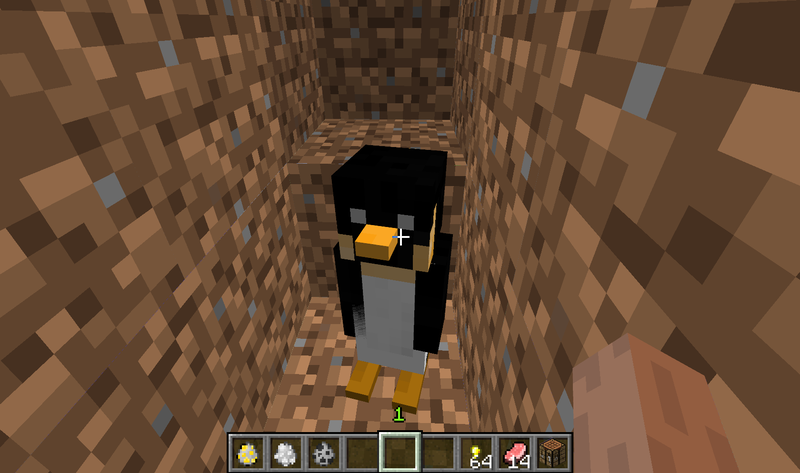 The Penguin will follow you attack other mobs that attack you by throwing snowballs at them.The Penguin has 10 hearts The Emperor Penguin has 20 heats and does 5 hearts damage and follows you just like the normal penguin more features too come with this Penguin Promise. 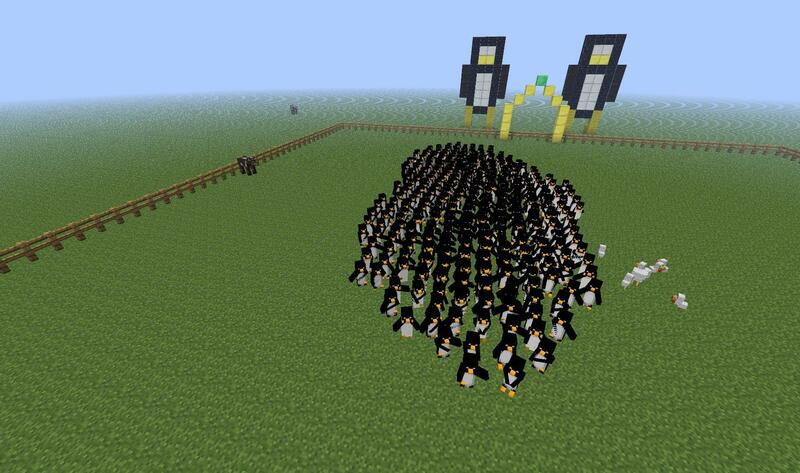 Also added the Hell Penguin that spawn naturally through your world. 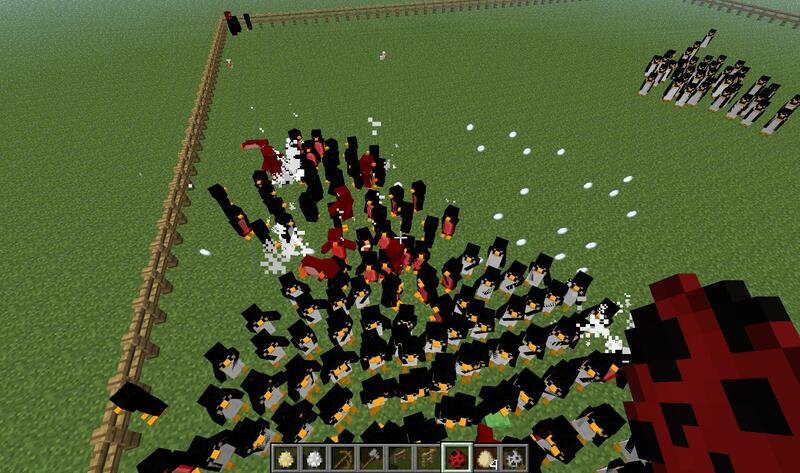 The devil penguin has 30 heats and does 4 hearts damage.